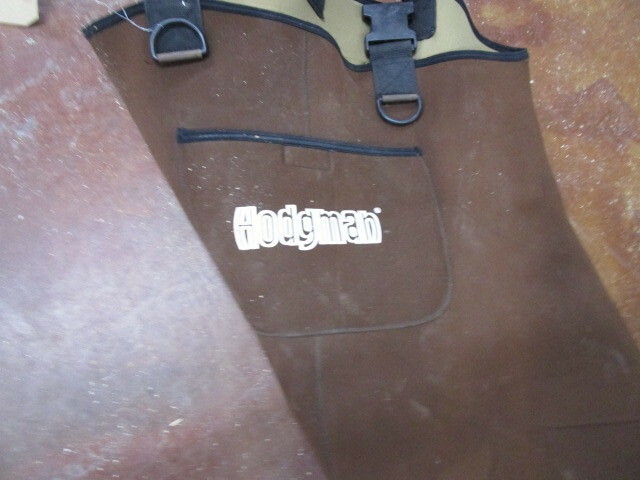 Hodgmann, neoprene chest waders. Size 12. Waders have been repaired but still may have a small leak or two.